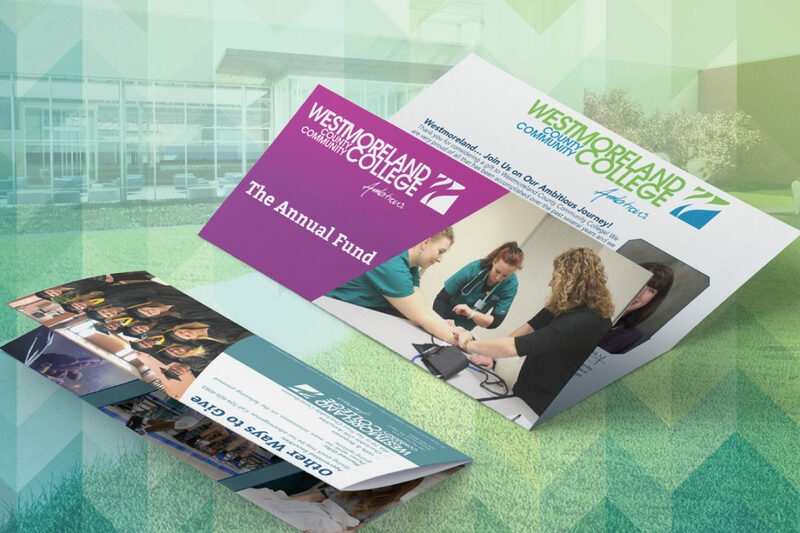 Earlier this year Laick Design showcased the Westmoreland County Community College’s 31st Annual golf save the date postcard. 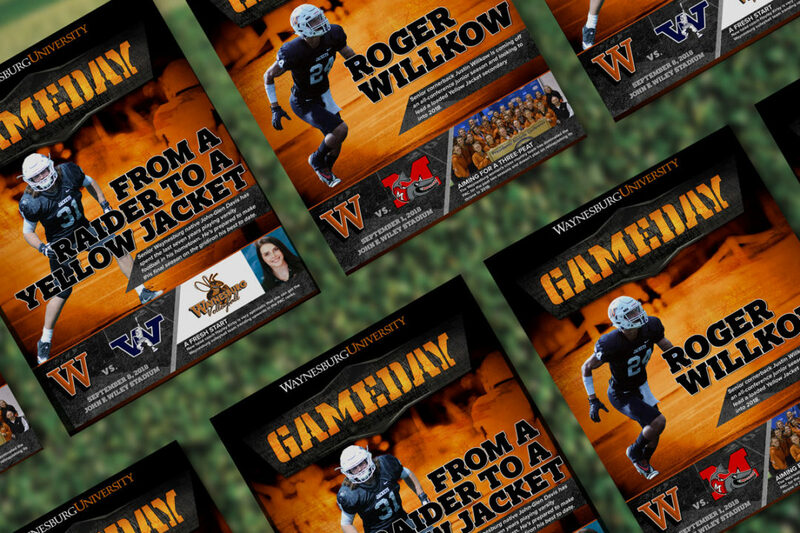 The next component for this project was the signup brochure. 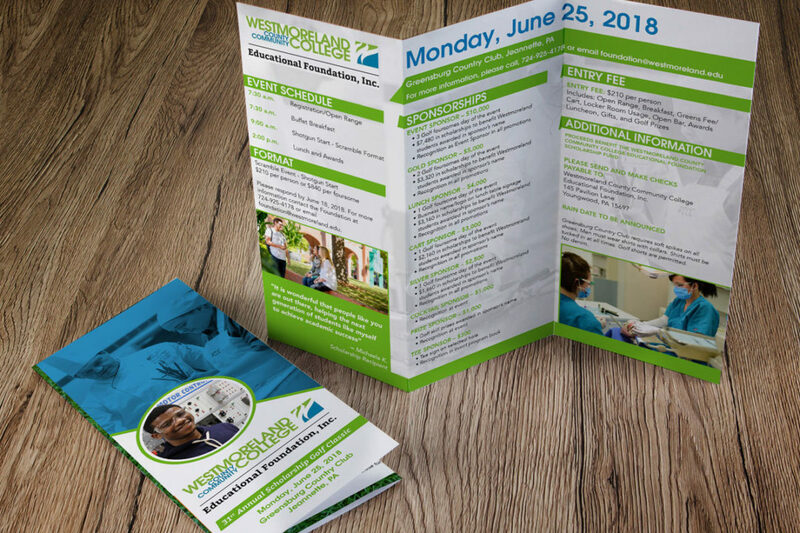 This three panel, z-fold brochure contains all the details and info on the annual event and was mailed out to potential golfers, sponsors and local businesses in May 2018.